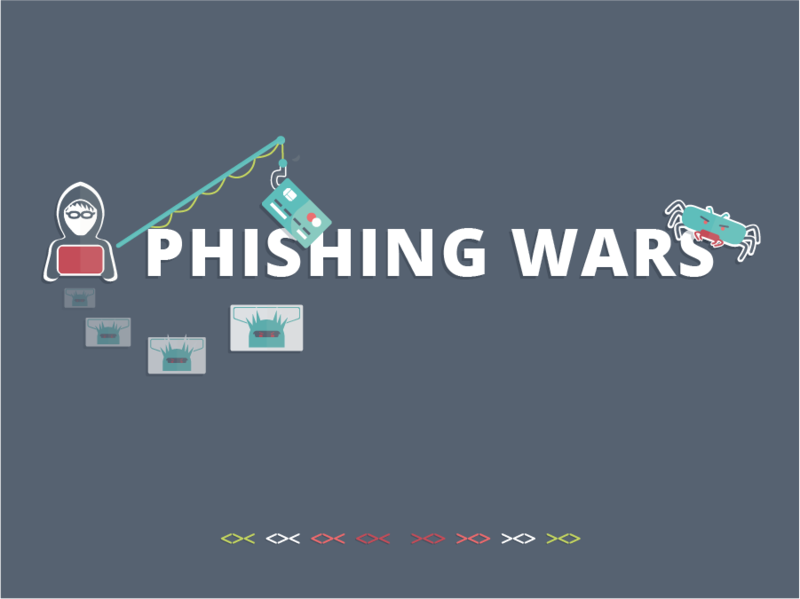 Il concorso sul phishing. Competition "Contraband Pixels & Texts, or... make stories, not phishing"
You are here: Blog & News Finalists of "Contraband Pixels & Texts / Pixelettere" Il concorso sul phishing. Competition "Contraband Pixels & Texts, or... make stories, not phishing"